« Ending the day in New Zealand – on the beach! Here in the UK, one medical writer’s day begins with an 8 am arrival to the office on a fabulous surprise sunny day. 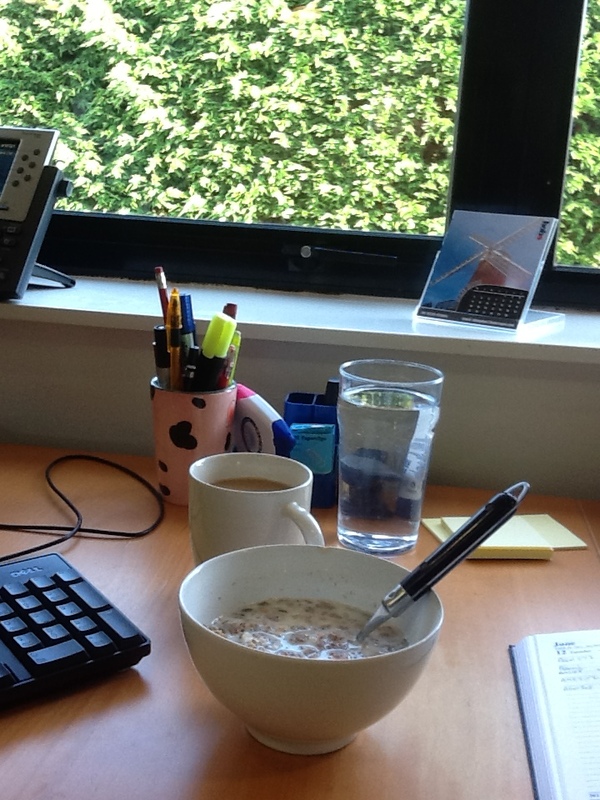 First stop – breakfast and emails…… then it’s going to be all about that mega slide deck! 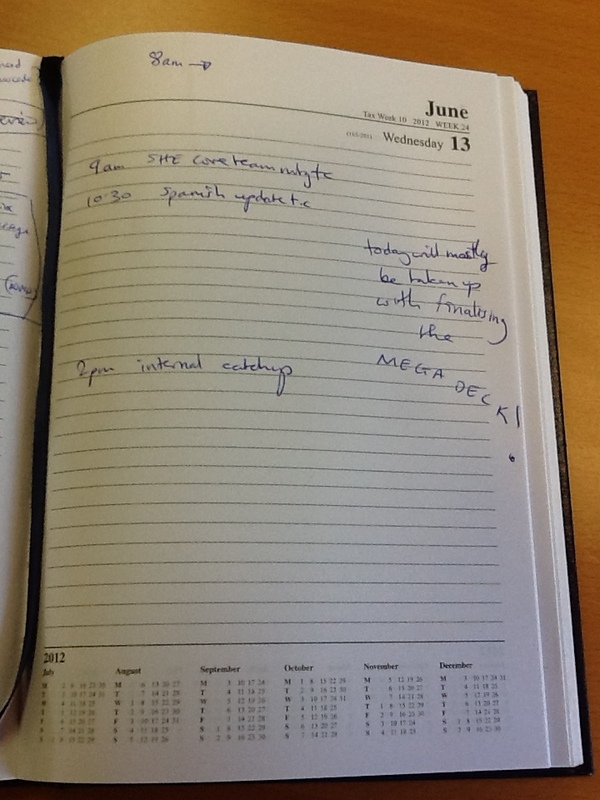 This entry was posted on June 13, 2012 at 08:20 and is filed under In the office. You can follow any responses to this entry through the RSS 2.0 feed. Both comments and pings are currently closed.